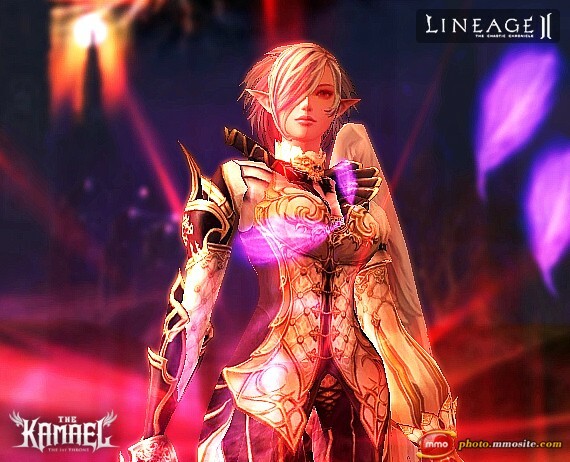 Lineage 2 – Chaotic Throne 1st Throne will include a new race, “The Kamael“. Early fan/official art show them to have a single wing and have elven characteristics, but whereas the elves use light magic, the Kamael will use dark magic. The 1st Throne will also introduce the Fortresses and Nation Wars; not much is known about the Fortresses, but the Nation Wars is a feature that will allow not only an inter-server siege and competitions but also a regional siege and competition. This expansion will also add two more countries or land masses in the western and north eastern regions. It has also been rumored that pets will receive CP and that they “grow”, similar to the Hatchlings/Striders. Kamael Videos and images after the Jump. 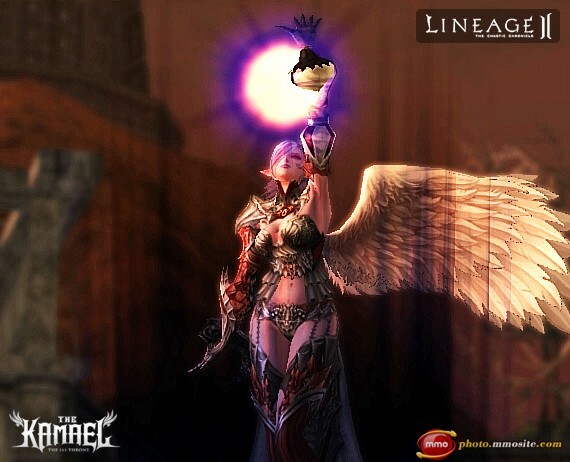 sources: text wikipedia, images, mmosite. ulol can’t afford ka lang kaya d mo malaro L2! Mga F2P xe nilalaro mo ungas! pang URBAN POOR GAMES!!! NYAHAHAHAHA!! !